I want to inspire you with regards to your highsensitivity, getting better business results and having more fun and energy while doing so. I created a checklist to see what HSE's have to deal with, so you can check if you are a Highly Sensitive Entrepreneur. 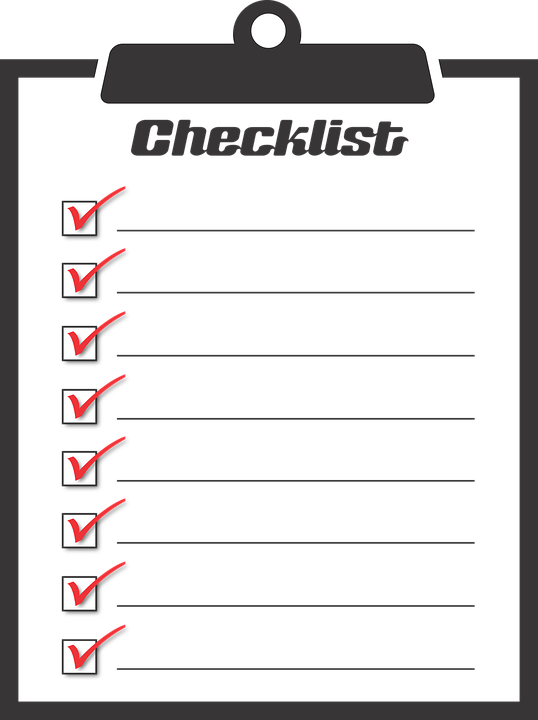 Yes, show me the checklist! Are you a High Sensitive Entrepeneur? 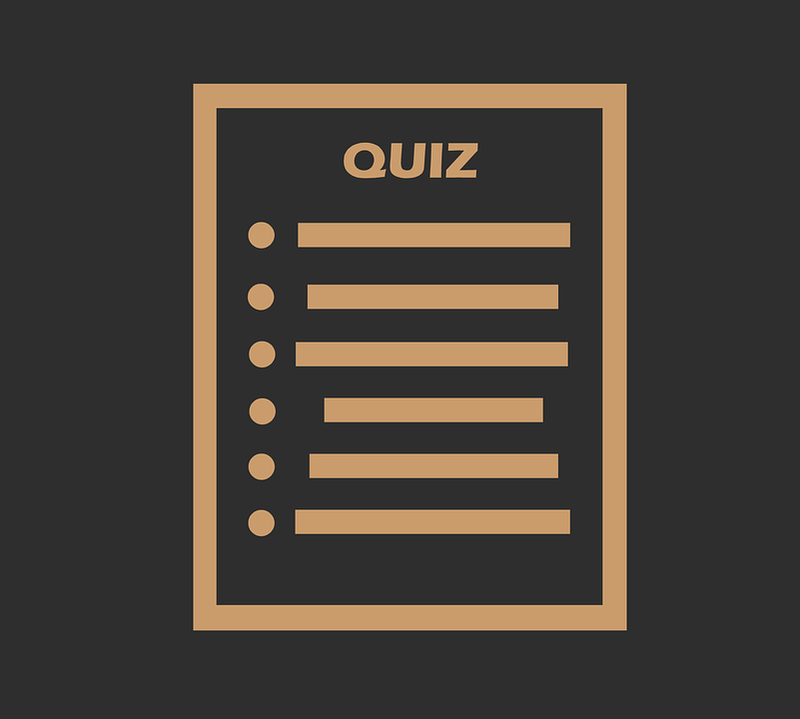 Take the quiz and find out! Yes, show me the quiz! 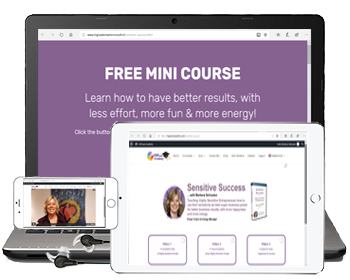 This free mini course is for sensitive entrepreneurs who want to learn how to use their Sensitivity as their Business Super Power so they achieve Better Results with Less Effort while having More Fun & More Energy. Yes, I want that free course! Are you someone who would rather watch a video than read a book? 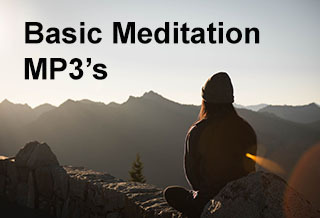 Then subscribe to my video series and receive the 5 step process that enables you to let go. Yes, I want the video's! Do you want tot transform your limiting beliefs into supporting beliefs, so you are no longer blocked by them? 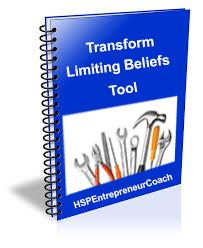 Download the Transform Limiting Beliefs Tool now! Yes, I want the tool! Are you looking for a groep where you can share your stories with other Highly Sensitive Entrepreneurs? And where you can ask for help or get comfort when you need it? Than register yourself for this facebook group. There are Dutch and English mixed here, but if you ask in English there are enough people who will anser in English too. Yes, I want to talk to other HSEs! 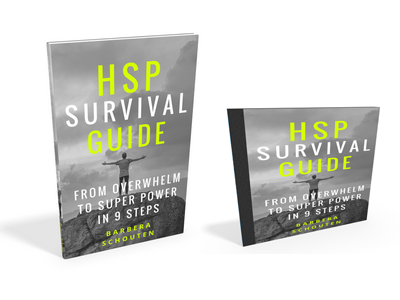 In this guide you will read about 9 steps (with practical exercises) that will help you to move from overwhelm to super power so you can remain standing as an HSP in the fast moving world of today. Yes, I want the survival guide! 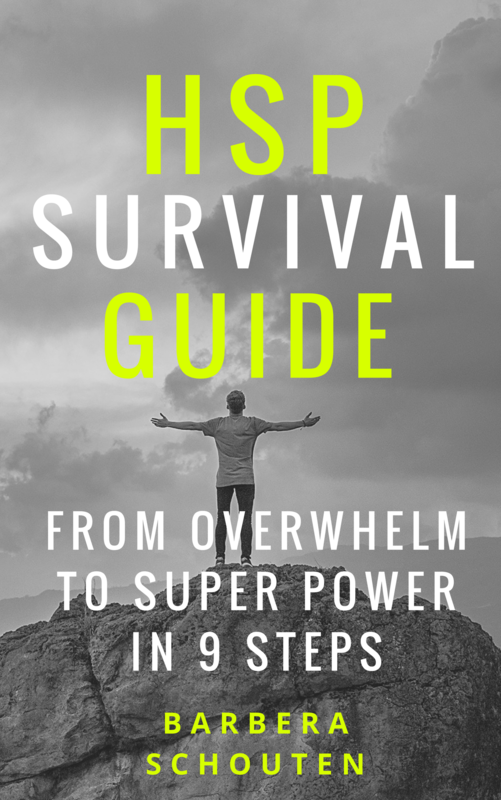 In this guide you will read about or listen to the 9 steps (with practical exercises) that will help you to move from overwhelm to super power so you can remain standing as an HSP in the fast moving world of today. 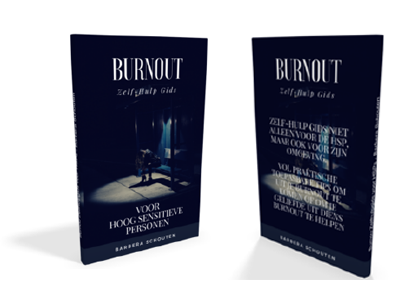 In this guide you will read all about burnout, what it is, how you know you have one, 5 tips to get out out your burnout, 12 tips to avoid getting another burnout and extensive tips and information for your loved ones. You don't have a burnout by yourself! Yes, I want the self-help guide! Yes, I want to heal my Chakra's!